Even though winter is not here yet (although it”s coming, hehe), the weather has started giving signs of turning foul. So it is only natural that we start checking out our closet in order to prepare for the dreaded season. And what better way to prepare for winter than picking out a new favorite pair of gloves? I, for one, have to admit that I love the winter season. First of all because it is the season to be jolly. It is the season of holidays and the season of warmth, both literally and figuratively. I promise to make another article about how you can incorporate this warmth into your home. But for now, I want to talk about the literal warmth of the season, which has to come from within your closet. I think that winter should be among the most creative seasons when it comes to the fashion industry. If we take a logical look into it, it is the season where you wear the most clothes. For this season you have to have an outside and inside outfit all the time. But wait, have I mentioned winter accessories yet? To me, they are the best part of the winter closet. And I always enjoy buying and combining different colors, materials, patterns and designs. You will get to see some of that in today’s article as we are going to take a look at gloves. Gloves have always represented more than just a winter accessory. They have present in the most elegant of outfits, no matter the time or place. Just take a look back in time and you will see what I mean. They have been a truly important piece in the fashion world. So I would not want to reduce their significance by any means. But in today’s article I will refer to them just in terms of my personal use, which is during winter for warmth. You will get to see some of the most gorgeous examples of gloves. And even though their main use is for warmth, they hold a style and elegance that makes them truly unique. Now this is the kind of glove that fits all seasons and occasions. 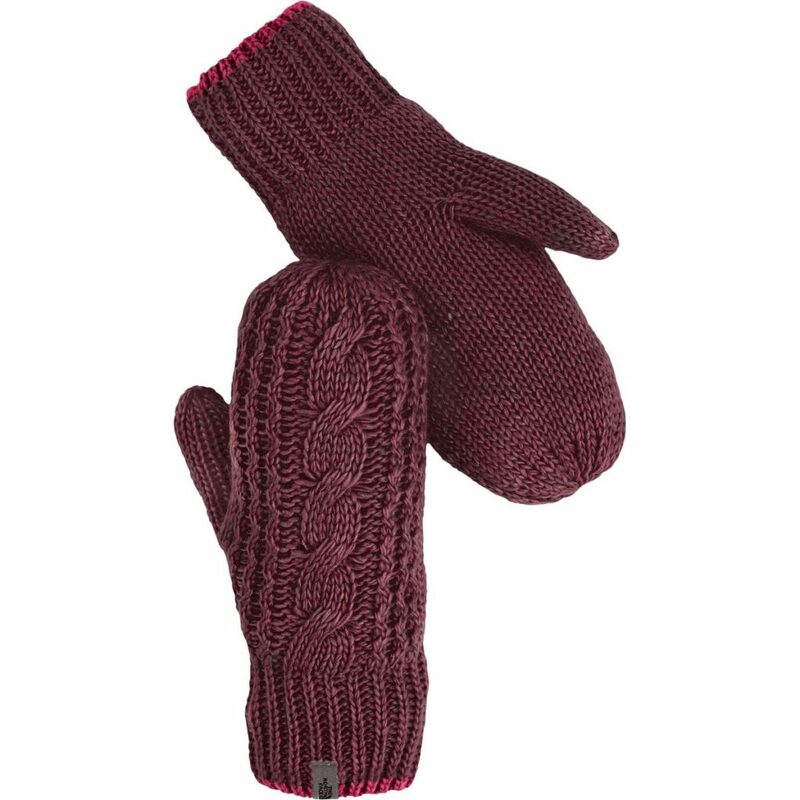 With a gorgeous leather exterior and velvet lining, this pair of gloves can be the thing that ties your outfit together. With a large array of colors but still the same elegance, each pair of these will make you want to wear them every month of the year. 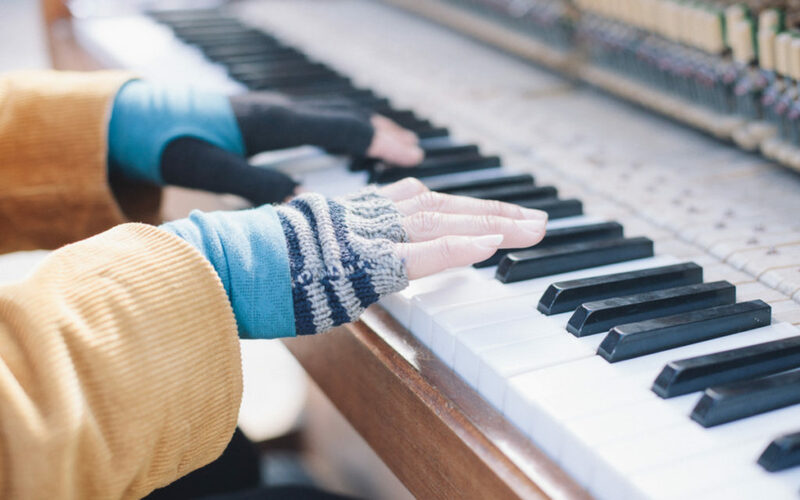 The newest trend in terms of gloves seems to be the touch-screen gloves. And I get it. In today’s modern times why wouldn’t we accommodate our lives for the better. But even though these gloves have been adapted to this new trend mix of fashion and technology and I fully appreciate that about them, I added them to this list for another reason. First of all I like the polka-dot exterior design and the color combination which seems simple and balanced. The other thing that got my attention was the small bow at the wrist which makes them appear more delicate and feminine, perfect for an elegant outfit. If a polka dot pattern seems a little too playful for that serious business or elegant outfit that you were planning, here’s another direction for you. We have a simple black glove with a zig-zag pattern on the back, finished Today’s featured image comes from Leonie Wise at Unsplash.with an elegant leather button trim that will keep your hands warm and your outfit professional. 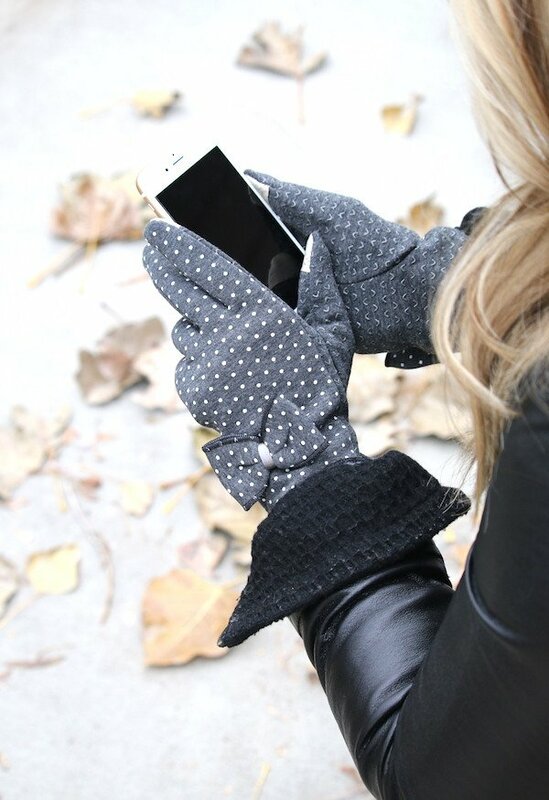 These also have a touch-screen feature that will allow you to use your phone without any problem in the cold weather. This is the end of my article and I hope to have brought some warmth into your hands. Let me know which is your favorite pair of gloves or if you prefer other designs. I would love to hear from you! Have a warm and beautiful home! Today’s featured image comes from Leonie Wise at Unsplash.